When most folks think of innovative feats of automotive engineering, Ford, Mercedes-Benz, and Audi might come to mind. The Japanese have also made great strides in this area and here are eight notables from Honda. When Honda was ravaged by bombs in WWII, Soichiro Honda sold everything he had to Toyota. He then embarked on a mission that would change the thinking of automotive manufacturing. The first feat that he accomplished was his "Chimney" engine that he put on bicycles. This odd contraption used a cylinder that was embedded inside another cylinder. The internal cylinder had the piston inside. This two-stroke wonder compressed twice the amount of fuel achieving more power with less consumption than anything of its day. Unfortunately, this design never made it to production but shows just how far Honda was ahead of its time. You can read more about this incredible invention here. >>Join the conversation about the Honda Engineering Developments right here in S2ki Forum! 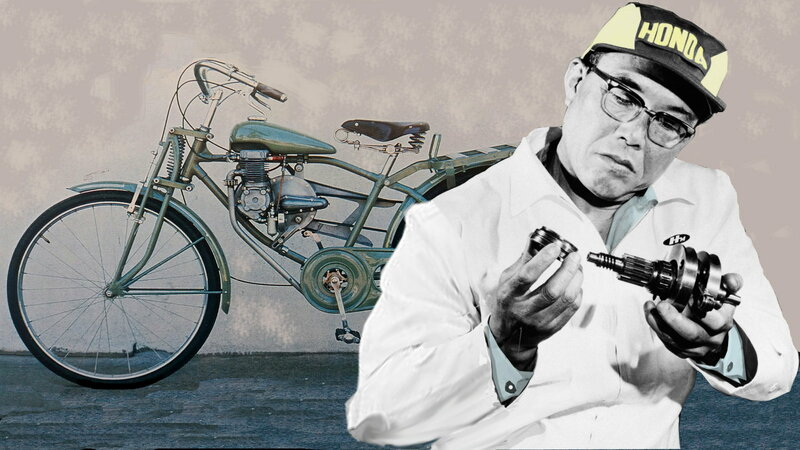 After Soichiro set aside his Chimney engine, he developed another revolutionary 2-stroke bike engine. This time, his idea was to die-cast it for mass production. His design used a rotary intake valve which produced more power on the low end while improving fuel consumption. This is Honda's first entry into the automotive industry and you can learn more about this revolutionary engine here. Watch out Harley-Davidson. Honda entered the motorcycle arena with their Type-D that they stamped The Honda Dream. This was their first completely motorized bike that used a metal stamped frame that would stand up to some of the harshest road conditions on Earth. 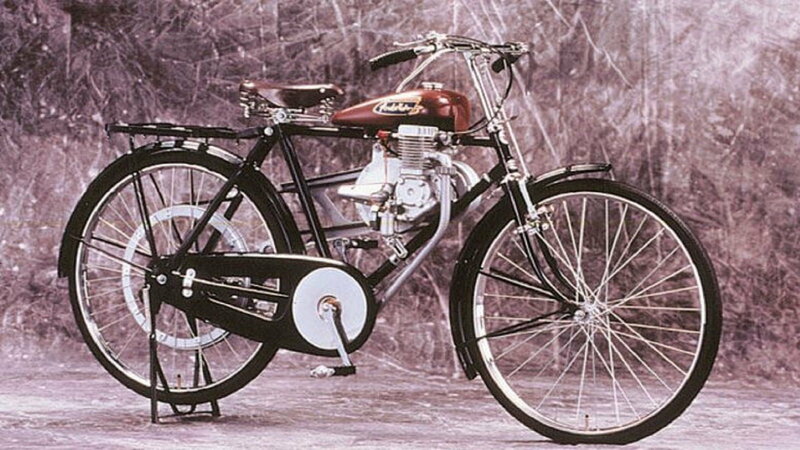 This 100cc 2-speed marvel used an engaging clutch design that just about anyone could ride. Read more about this Dream here. 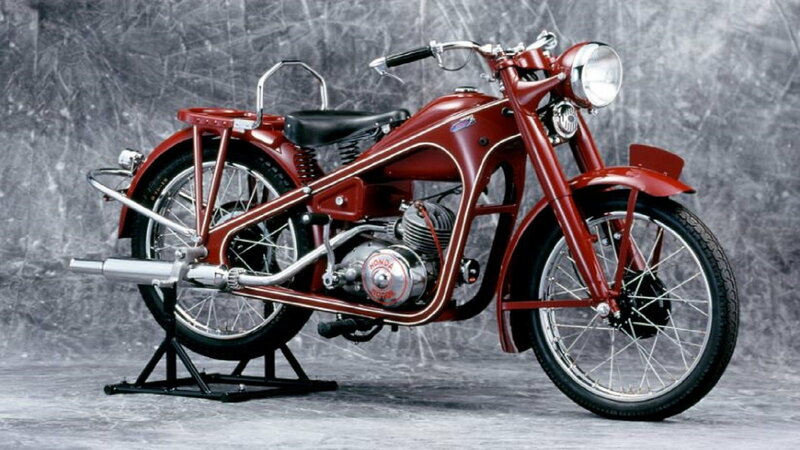 Many improvements were made to the Dream including a Single Overhead Cam engine producing up to 350cc of power. While these improvements were impressive, Mr. Honda did not sit on his laurels. 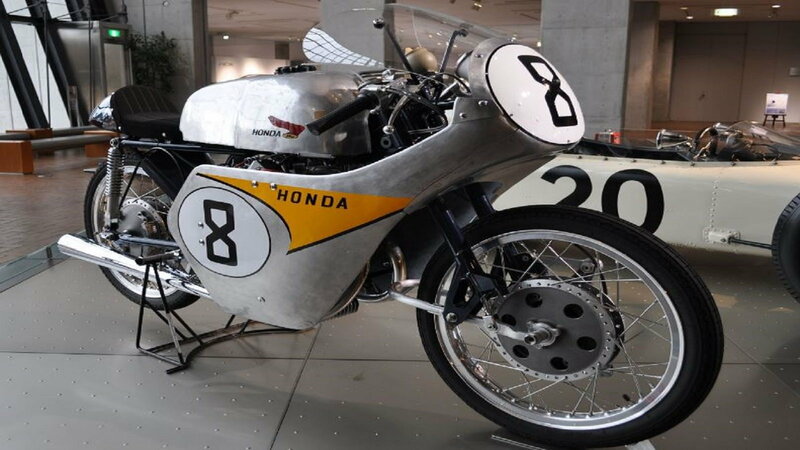 He followed those designs up with the first serious entry into the young world of motorcycle racing with this impressive 1959 RC142. They appeared at that year's Isle of Man with four entries of this DOHC 4-valve 125cc V-twins that finished a respectable 6th, 7th, 8th and 11th place finish. You can read more about this running of the 1959 Isle of Man here. 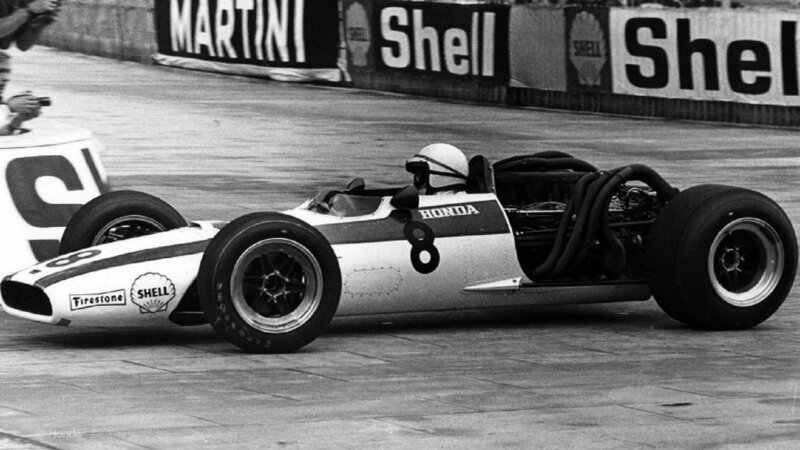 Honda's desire to compete with the best of the best culminated of impressive engineering feats in the 1960's, entering a race car in the Formula 1 events. While everyone else was running V8s, Honda entered the fray with a 1.5L V12. They designed this beast to allow the engine to mount across the chassis, taking power from the center of the crankshaft allowing a much lighter design. This racing marvel could crank out 270hp at 14,000RPMs. All this without a V-TEC or Turbo! Soichiro could possibly be the first green-friendly engineer on the planet. He spent limitless hours trying to design an internal combustion engine that produced little to no pollution. 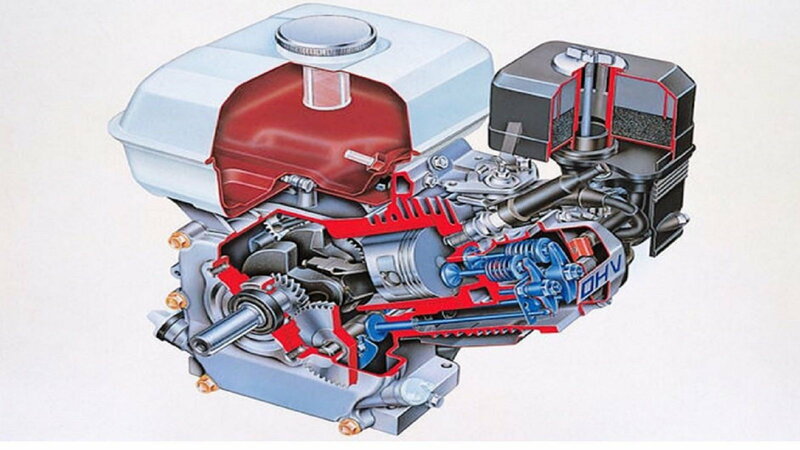 He was quite successful at this, which is shown here in his small 4-stroke motor that exceeded pollution standards of 1970 all without the use of fuel injection or catalytic converters. Following his historical trend, this engine was able to produce more power with less fuel consumption than even a V8 Chevy. Honda led the pack again with yet another magnificent feat of engineering. 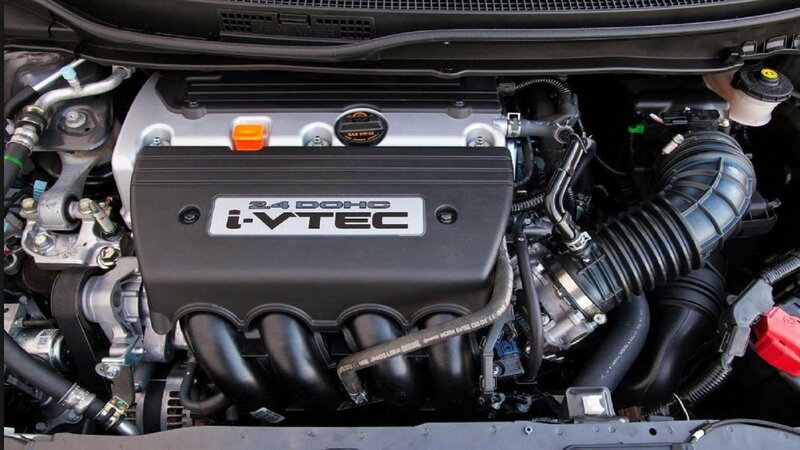 Everyone else couldn't come close to the DOHC VTEC engine that was able to play all sides of the driving world with excellent low and torque plus high-end power when it was called up to bat. This design produced plenty of power with excellent emissions and fuel economy. It set the standard that others would follow for years. Never to be complacent, Honda set out to be the top in everything with a motor. This included their running into the world of agriculture and lawn and garden. Tecumseh and Briggs and Stratton were names synonymous with lawn mowers. They held the top spots since WWII and they really did nothing to change the way they built and operated their engines. For 35 years, they continued to manufacture motors with a side valve design that was heavy and used a copious amount of fuel. 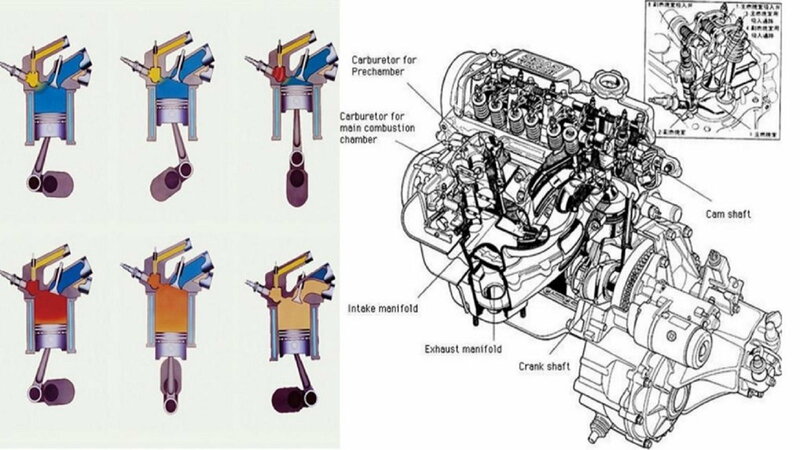 Once again, Honda turned the world on its head by designing the ZE small engine that used an overhead valve design that was lighter, more fuel efficient and could produce a lot more power. Once again, the industry spent many years trying to copy this feat chasing Honda's engineering works of art.